Hi, my name is Quillan Roberto Black. I was born in Mandeville, Jamaica. I’m a 26 years old Entrepreneur who has always believed that working a 9-5 job isn’t the right way to live life to the fullest. 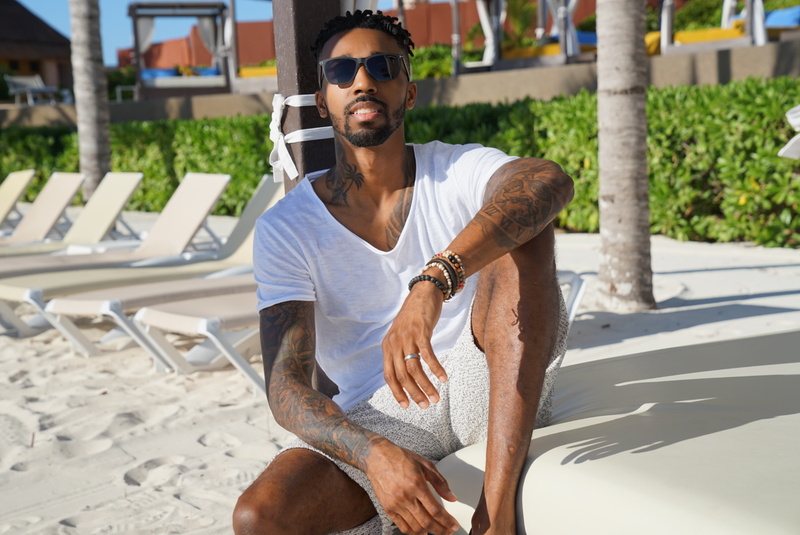 After watching so many people follow the traditional path of earning income, I realized that they were missing out on what life really has to offer. My first job was at the age of 20, which was shortly after receiving my work permit to work here in the US. I stayed at that job for 3 years only making $8.30 per hour, and began using my paychecks to invest in a brokerage account with “Trade King” in 2011. I first encountered the Forex market back in 2013 while trading stock options, but never really understood the full potential of trading Forex. While studying and trading options, I eventually gained enough knowledge, and was able to make $800 within my first week trading ZNGA. After that, I knew there was much more to making money in my lifetime than working a 9-5. I always kept my Entrepreneur mindset, and that’s the main thing that separated me from the rest of my co-workers. 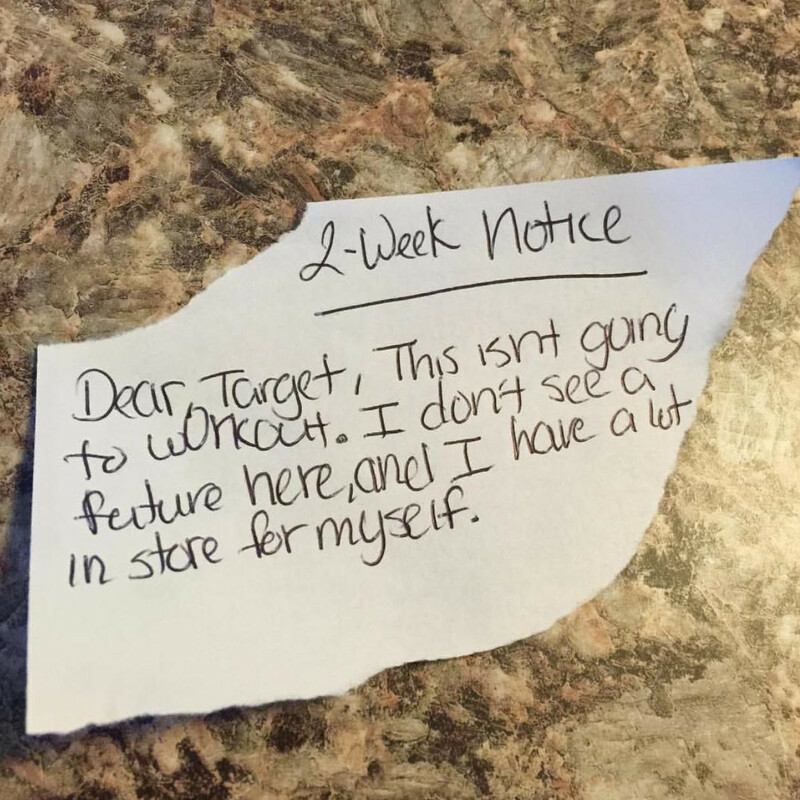 The main benefit I received from working at Target was that it gave me the reality check that I needed. I put my focus into learning to trade the Forex markets in January 2015. It definitely wasn’t something that I learned overnight, but it was something I caught onto very quickly due to my prior knowledge from trading stock options. After trading, and making consistent profits for several months, I started to meet others in my network with the same interest. I began to gain knowledge from them, and was soon able to take that same knowledge I gained, and add my own twist to how I personally analyze the market. After meeting other individuals that had the same passion for the markets, and were seeing consistent profits, the movement started. 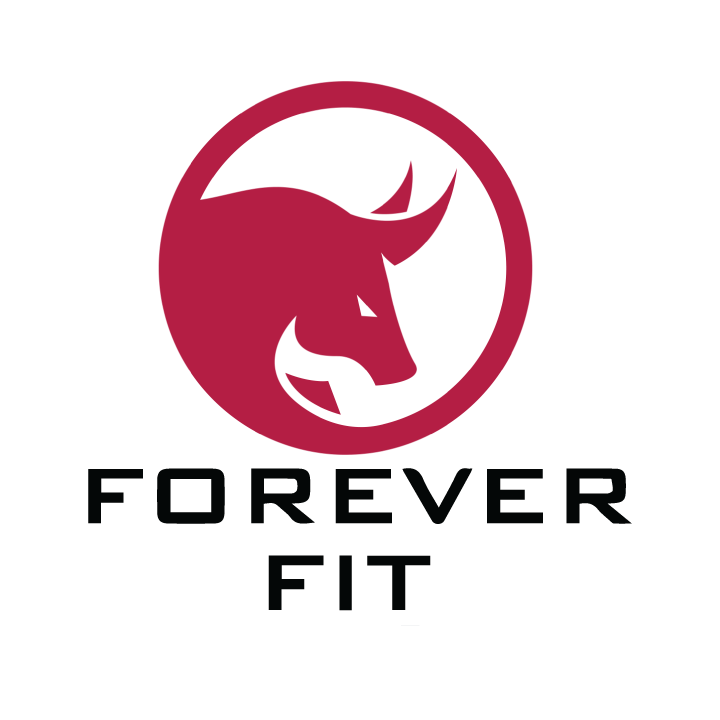 The movement we started is called “Forever In Profit”, or (FIP) which launched in April 2015. 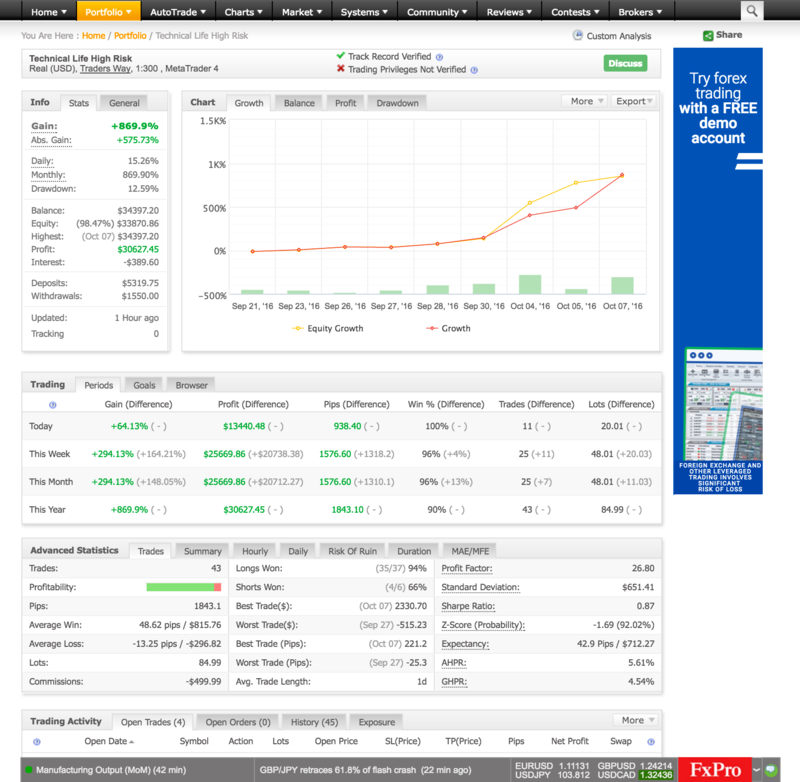 “Forever In Profit” is an educational platform for learning how to trade in the Forex market. FIP started with good trader friend Ryan Gilpin. We combined our skills and various trading methods to create the epic trading group that has changed lives all over the world. Our members have been able to better their financial situation without having to recruit anyone or just only depending on a job for an income stream. 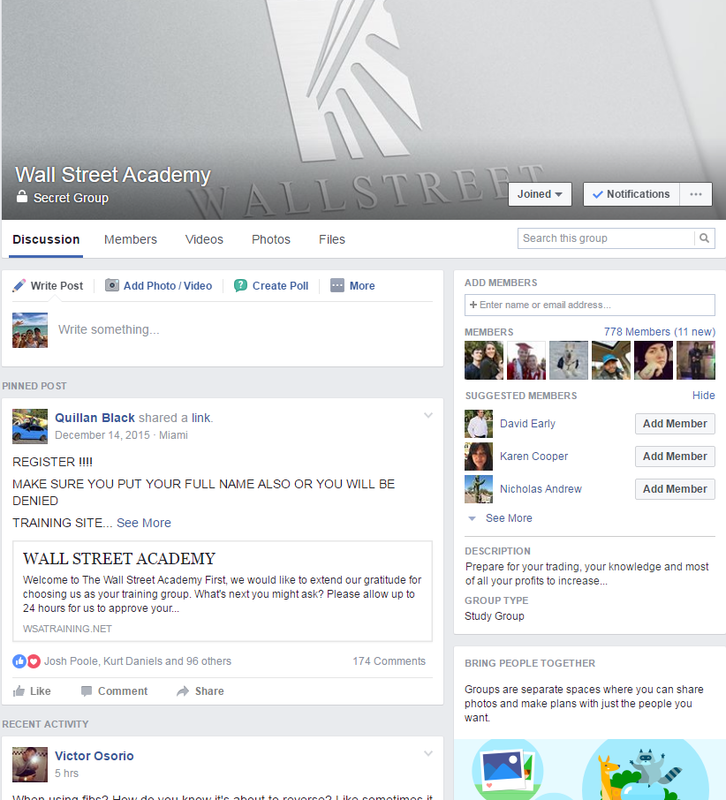 January 2016, I started a personal mentorship program called Wall Street Academy. 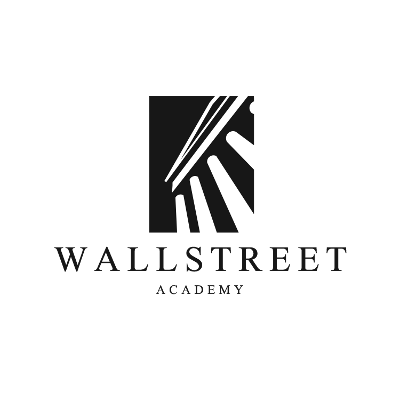 Wall Street Academy was designed for students that strictly want to learn my trading style. By allowing students to focus on one particular trading style, they were able to fast track their understanding of the markets. Fast forwarding to January 2017, Forever InProfit now has 2,300+ students all around the world, along with Wall Street Academy’s770+ students involved in my personal mentorship program. Students that are a part of Wall Street Academy are also members of the main group; Forever In Profit. We’ve seen consistent growth from our students even if they had no prior knowledge of Forex before joining Forever In Profit. The movement we started is called Forever In Profit which we launched in April 2015. 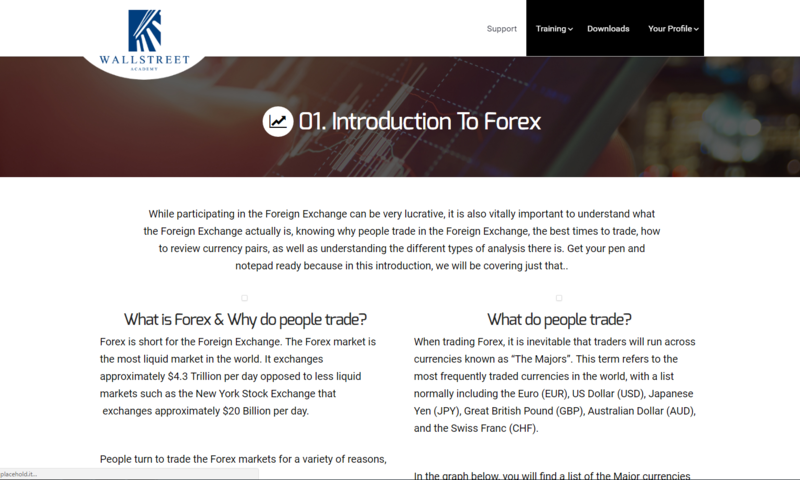 Forever In Profit is a educational platform for learning how to trade in the Forex market. 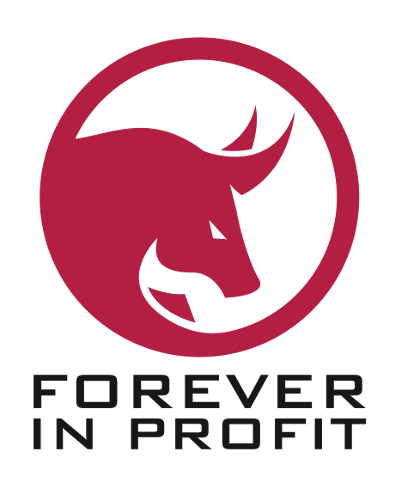 Forever In Profit started with a few good trader friends; Ryan Gilpin, and Rico Villarreal and when we combined our skills and trading methods we create the epic trading group that has changed lives all over the world to better their financial situation without having to recruit anyone or having to only depend on a job for an income stream. January 2016 I started a personal mentorship called Wall Street Academy which is for students that strictly want my trading style as their focus. It helps to keep students focused so they aren’t learning multiple trading styles at one time which will slow down their understanding of the markets. Fast forwarding to January 2017, Forever In Profit now has 2,300+ students all over the world, along with Wall Street Academy having 770+ of my personal mentorship students. Students that are apart of Wall Street Academy is also a part of the main group which is Forever In Profit. We’ve seen consistent growth from our students even if they had no prior knowledge before learning with Forever In Profit. Like I always say, Trade with us and be Forever In Profit. 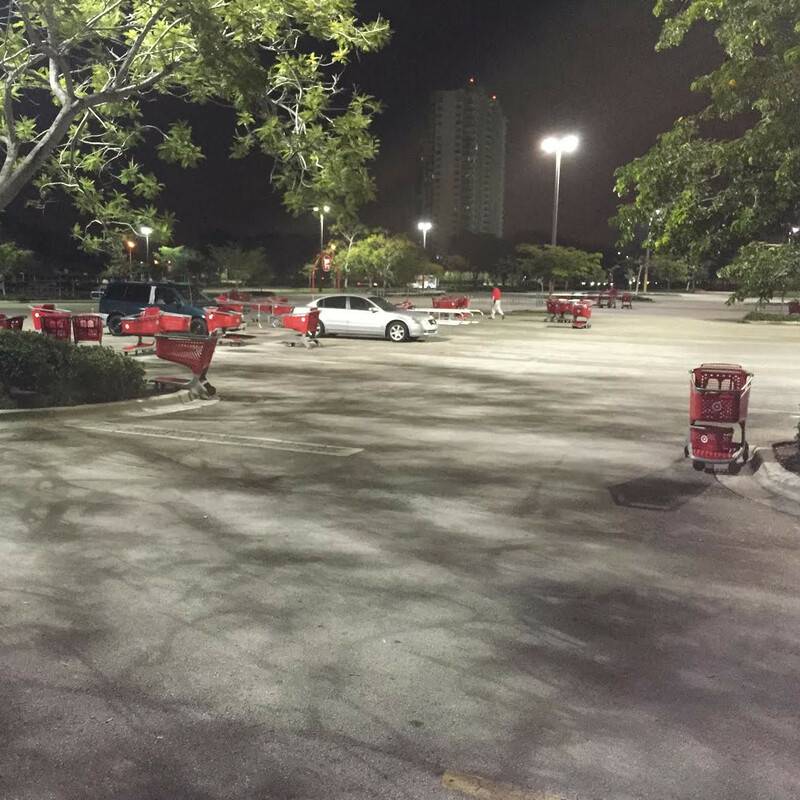 I used to work at Target around Late 2014 – Mid 2015 to just show you how much of a regular person I am. 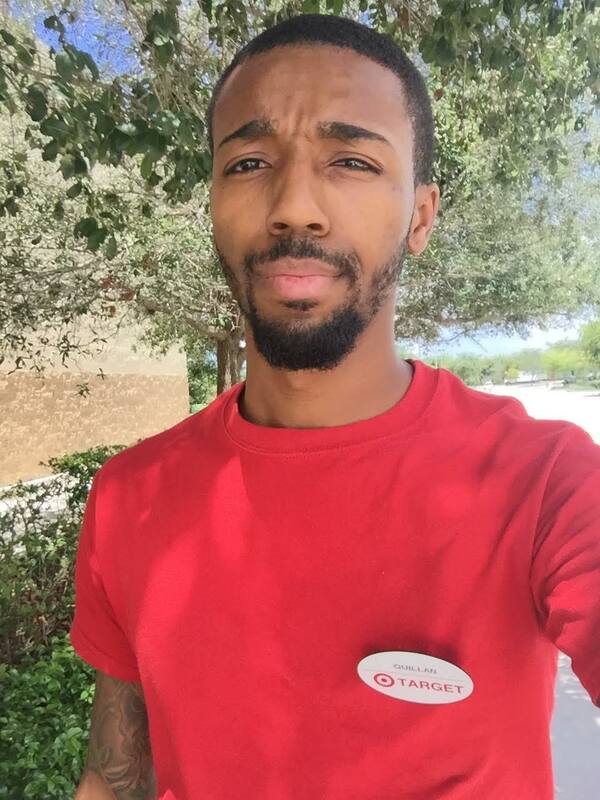 I was making $9/hr with a $0.50 raise after working there for 3 months. 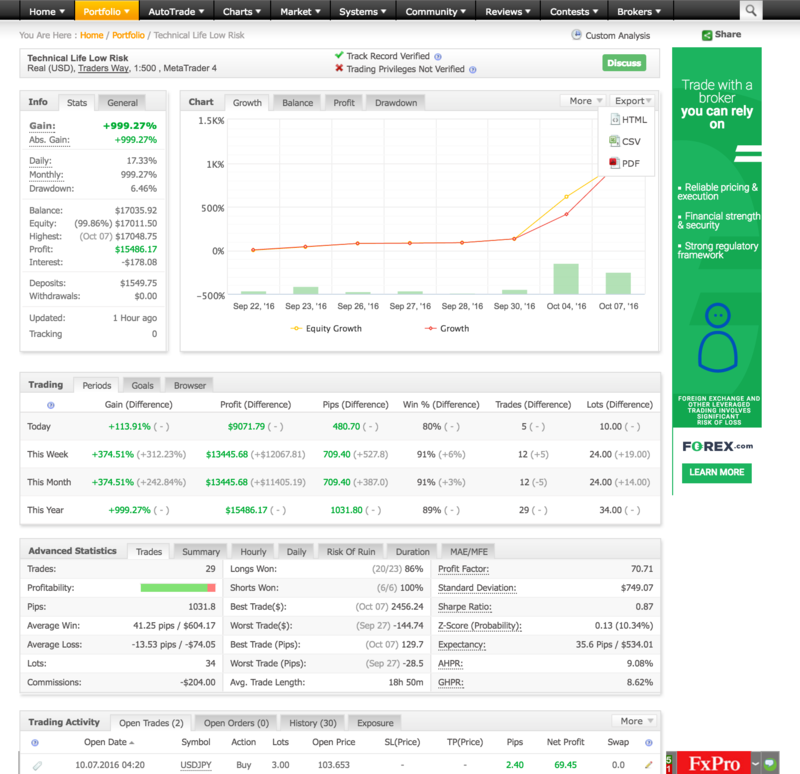 January 2015 I began learning to trade in the Forex market and was able to make decent profits as a beginner. But as I studied for several months, Inoticed I was having good profitable days and a few bad days. One thing I did knowduring this process was that I was learning and making tons of progress. I had my first 1K day around March 2015, and since then life has just gotten better day by day, as I’m gaining more clarity in trading the markets. My major breakthrough and consistency came about 6-7 months later and gave me the confidence I needed to put in my two weeks, but I wasn’t sure if it was the right time yet. This was a time in my life, which required the biggest leap of FAITH that I’ve ever experienced, but having an Entrepreneur mindset, I WAS ALL ABOUT THE RISK BABY! After trading and making consistent profits for four months, I began to meet others in my network to gain knowledge from them and from there I can add my own twist to how I analyze and trade the market. After meeting others that had the same passion for the markets and were also seeing consistent profits many wanted to learn from us. This was the start of movement Forever In Profit. What you’re getting when you enroll onto WallStreet Academy is a full mentorship provided from Quillan Black (Cue), and full access to my main group Forever In Profit. Wall Street Academy focuses on one trading style material only from Quillan Black, when there’s Forever In Profit which has 3 trading styles. Forever In Profit is the combination of Quillan Black, Ryan Gilpin, and Rico Villarreal. You’ll also have access to the Wall Street Academy Facebook and Forever In Profit group pages, periodic webinars, telegram chats, and any future implement of the groups. Hola A todos Soy Emiletrader, Venezolano de 24 años de edad con ya dos años de experiencia en el mercado Forex. 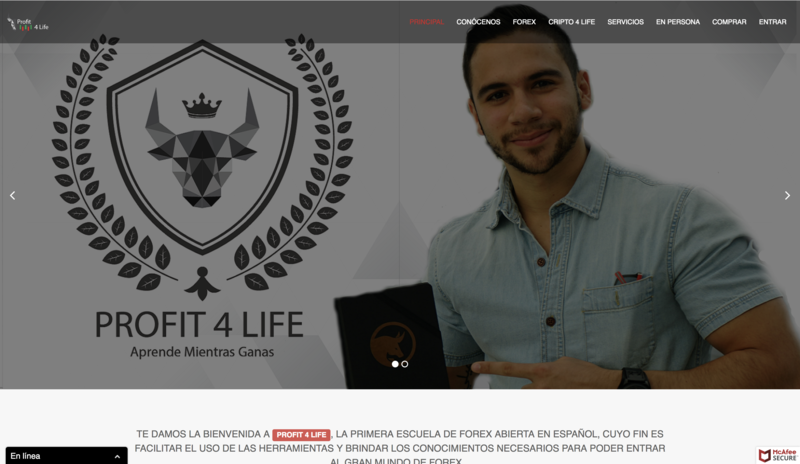 Mis inicio fueron como estudiante de Quillan Black en la Wall street Academy, la manera en la Que adopte y entendí su estilo de trading me hizo tener resultados Consistentes e inmediatos, por lo que decidí luego del curso de cinco días comenzar Profit4life lo que sería la versión en español de wall street academy. Así que bienvenidos al lugar donde el conocimiento adquirido nos hará triunfar en el mercado forex adoptando el estilo y estrategia De la wall street academy y Quillam black. In-Person Training Course Most Value! Note: Due to consumers purchasing access to intellectual property which cannot be rescinded once a consumer views the content, there is a no-refund policy. Please make sure that if you already have full Forever in Profit or WSA access, that you do not purchase this course without speaking to owner of the training. THE SERVICES AND CONTENT THAT FOREVER IN PROFIT PROVIDES ARE EDUCATIONAL ONLY. FOREX TRADING INVOLVES SIGNIFICANT RISK OF LOSS AND IS NOT SUITABLE FOR ALL INVESTORS. THE HIGH DEGREE OF LEVERAGE THAT IS OFTEN OBTAINABLE IN FOREX CAN WORK FOR YOU AND AGAINST YOU. THE USE OF LEVERAGE CAN LEAD TO LARGE LOSSES AS WELL AS RETURNS. PAST RESULTS ARE NOT INDICATIVE OF FUTURE RESULTS. PLEASE READ CAREFULLY THE FULL DISCLAIMER.